New For 2016—The unreal control of discs, without the weight. Our flat mount integrated disc design adds less than 150 grams to the frameset, and maintains EVO’s sweet ride characteristics. On many models, a fl exing SAVE seatpost delivers up to 36% more deflection at the saddle than similar 27.2 posts, for bumpsmoothing comfort when seated. Subtle TAP (Truncated Aero Profi le) tube shapes in the downtube, seat tube, seat stays and fork reduce aero drag without the weight, stiffness and compliance compromises of regular aero profile tube. 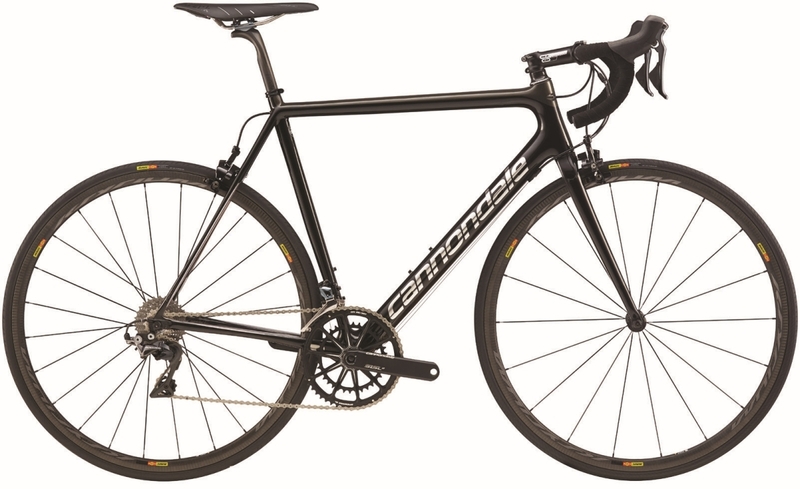 Thanks to Cannondale's unmatched aluminium expertise, Althea is super light but offers heavyweight performance, on-road or off . FORK: SuperSix EVO, SPEED SAVE, BallisTec Hi-MOD full Carbon, 1-1/8" to 1-1/4" steerer, integrated crown race.